Already, our 3rd newsletter and we just keep moving forward with another U.S. Military Vehicle update where you will receive vehicle news first even before it hits our website! The summer has been one of the best yet with August bringing one of the most anticipated picnics of the year - the Red Ball BBQ in New Jersey! 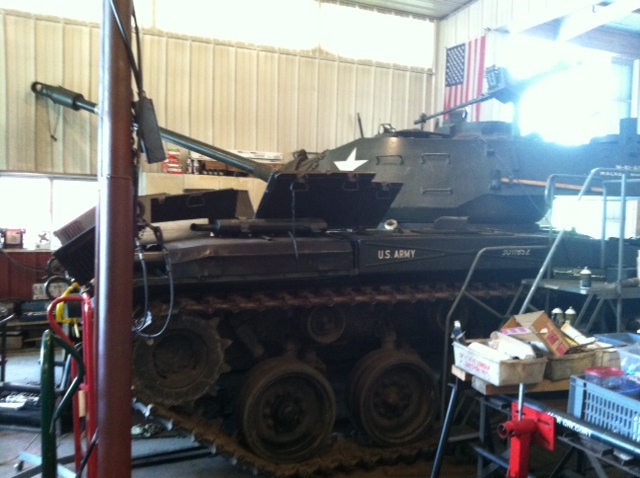 Make sure you visit us at www.USMilitaryVehicles.com regularly for fresh weekly updates on vehicles for sale and new restoration projects. Fall is a time for new beginnings, so think about seriously considering buying that military vehicle of your dreams to drive around in this fall! 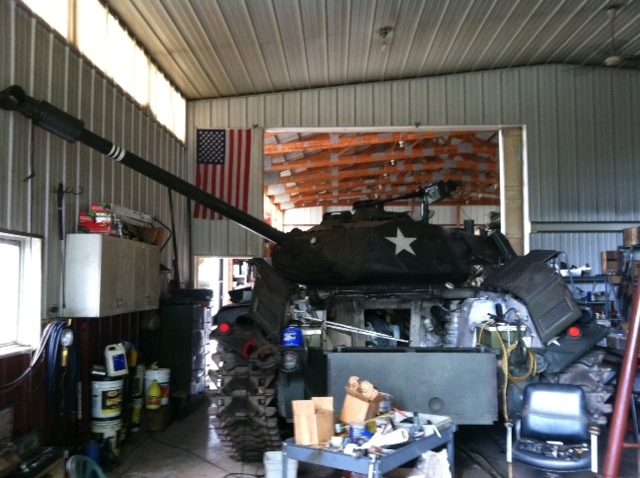 Please tell other military vehicle collector friends you know about getting on our mailing list today! Thanks to all of your for signing up so far. We enjoy staying in touch with you! 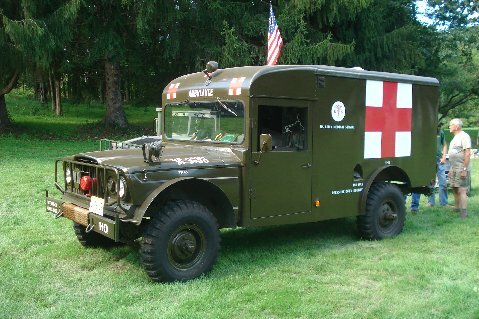 It is our way to communicate with our subscribers in a quick fashion when we have last minute postings for rare and unique military vehicles and parts for sale. We welcome and encourage you to forward our newsletter as often as you want to as many people as you want! Sign up to become a subscriber on our website homepage. Travel Log - Where in the World Has Bill Peaslee Been Lately? One of the best from the Atlanta auction. Now for sale. Located in New Jersey. Contact us for details. Come See What the Buzz is About! Annual REDBALL Military Transport Fall Rally & Swap Meet at West End Fair Grounds, Rt. US209, Gilbert, PA.
Military Vehicle display, swap meet, vendors, special attraction planned, rides & food – 8 am to 5 pm each day.